Ask the Dog Trainer: Why Is My Dog Afraid of the Vacuum? 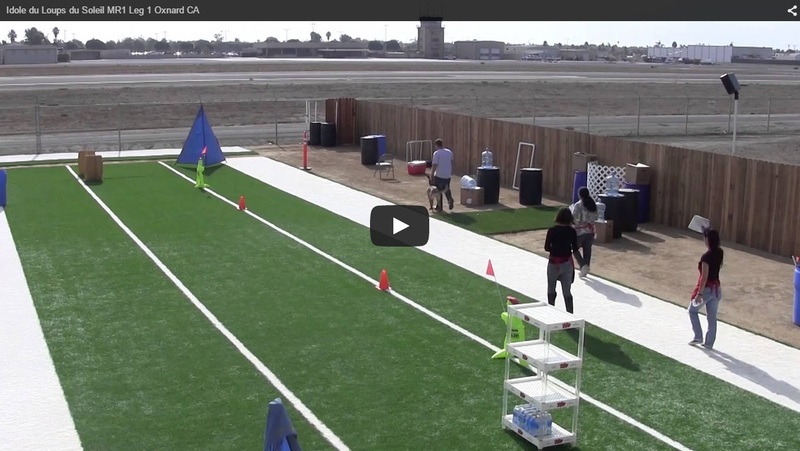 Dog trainers work one-on-one with pets and their owners to help overcome a range of challenging behavioral issues. One common issue involves a fear of the vacuum cleaner. Some dogs run scared when their owners pull out the vacuum, hiding under the furniture and cowering in fright. Others seem to have a personal vendetta with the machine, barking and going on the attack. Why are dogs afraid of the vacuum cleaner? According to professional dog trainers, your pet may be skittish for a number of reasons. The sound of the vacuum cleaner makes many dogs fearful. The machine is quite loud, and it also emits a high-pitched noise that we cannot hear – and with their sensitive hearing, the noise can be ear-splitting. During use, vacuums give off a distinctive burning odor. Canines have a superior sense of smell, and the scent of the machine can trigger a fear response. In addition, when you vacuum, you take away the scent of your pooch around the home. That can also be a source of stress and anxiety, as your pet may feel you’re trying to erase their presence. The quick back-and-forth movements of a vacuum cleaner can bring on fear for some pets. And the powerful suction can be pretty scary, particularly for dogs who try to explore the machine with their noses. When a pet isn’t introduced to the vacuum in a slow, gradual way, turning on the machine may seem like a threat. Not knowing what to make of the new, ultra-loud intruder, dogs may have a fight-or-flight reaction. For some pets, vacuum fear is the result of a prior bad experience, such as being chased while the machine is on. Professional dog trainers say that it may take just one such incident to cement a pooch’s fear of the vacuum cleaner. Is your dog scared of the vacuum? To work through the problem, you can try desensitizing your pet. By gradually increasing exposure to the machine, you may be able to put an end to the vacuum fear. However, the dog training process takes time and patience – and it can be quite frustrating to some pet owners. An easier approach is to consult with an experienced professional dog trainer. As experts in canine behavior, dog trainers understand how to help pets get past frustrating behavioral challenges. If you live in northern Utah, the professional dog trainers at Innovative K9 Academy can provide the support you need to change your pet’s fearful response to the vacuum. Innovative K9 Academy offers board-and-train boot camps, training classes and in-home sessions for adult dogs and puppies in the greater Salt Lake City area. 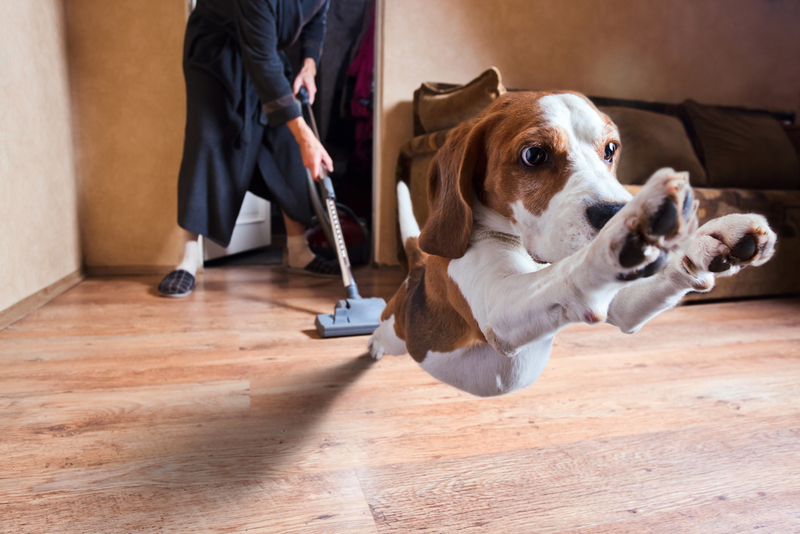 With our help, your pooch can learn to feel at ease around the vacuum cleaner. Contact us and schedule a professional dog trainer consultation today.